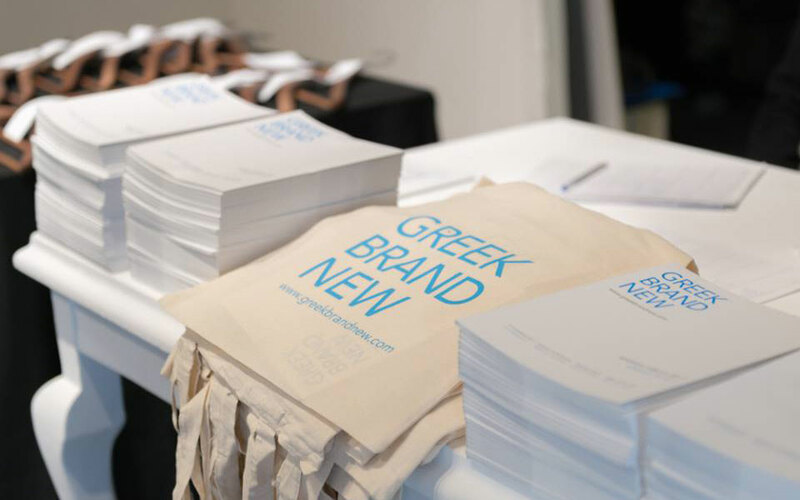 Sixty-three Greek design brands presented their products to store owners this weekend. I feel like I’m out shopping. The Greek Brand New exhibition at the Athinais Cultural Center is set up to make you feel at ease; there’s music in the background, exhibitors mingle, and most important of all, there are no screens separating the brands. The 22 design companies behind Greek Brand New, which is organized in cooperation with Stalexpo and this year features 63 exhibitors, have opted to keep the space open, allowing visitors to appreciate the vast number of pretty things on display. It makes the space resemble a large store, and visitors – mostly design resale professionals – can easily imagine the products in their own shops. They have plenty to choose from. 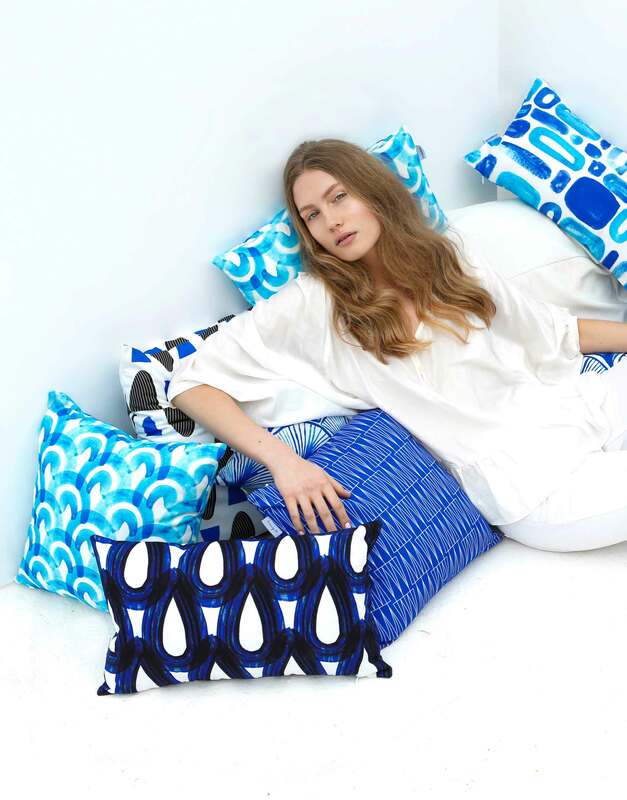 On the shelves of Tomy K, white and blue pillows look like they’re made to give any home a Cycladic look. 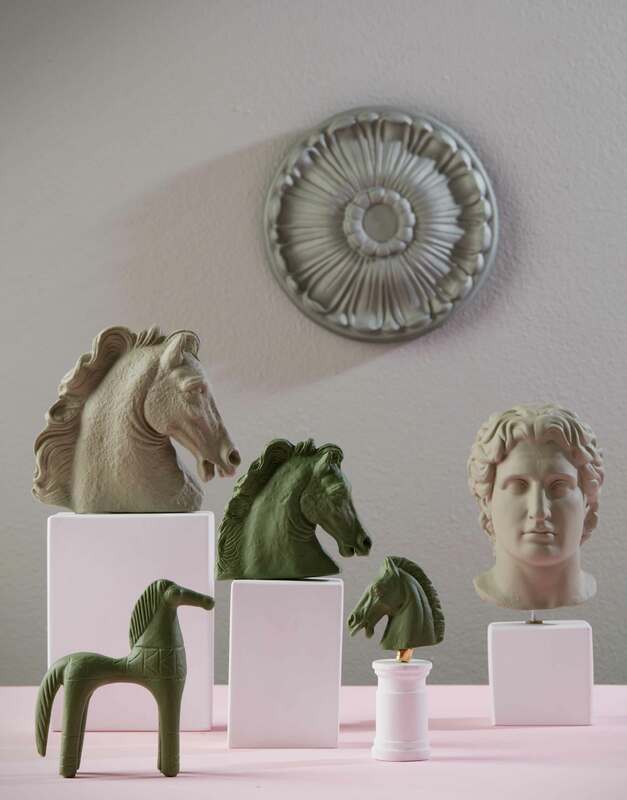 The new products from popular WeDesign on the other hand, play with the concept of objects traditionally considered Greek. 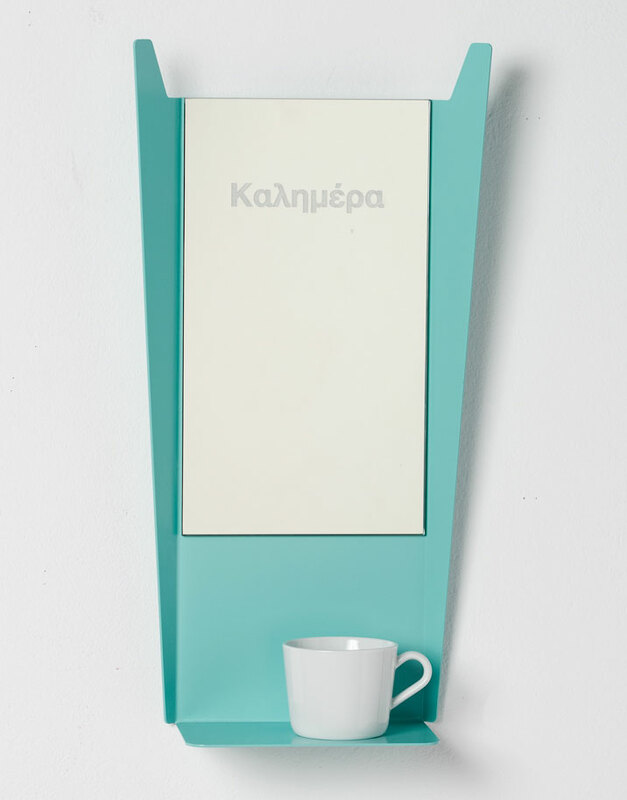 They include cloud-like wool laptop cases, 2D honey drippers, and a small wall mirror inspired by those commonly found above the wash basin in traditional Greek homes – with the word kalimera (good morning) written across the top – in turquoise painted metal. Jazzt Design, who are taking part in the exhibition for the first time, were probably brainstorming along the same lines when they came up with their semedakia (traditional crochet doilies), made out of brightly colored silicon. The doilies are presented next to the company’s clever and modern “Made On You” jewelry line, made to fit each customer perfectly through 3D printing. 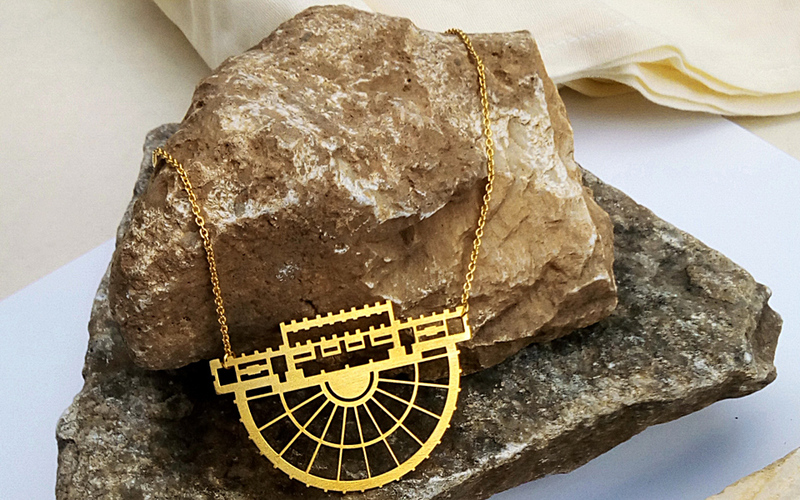 More show-stopping jewelry is presented by our old favorites Qupa and Marmarometry. 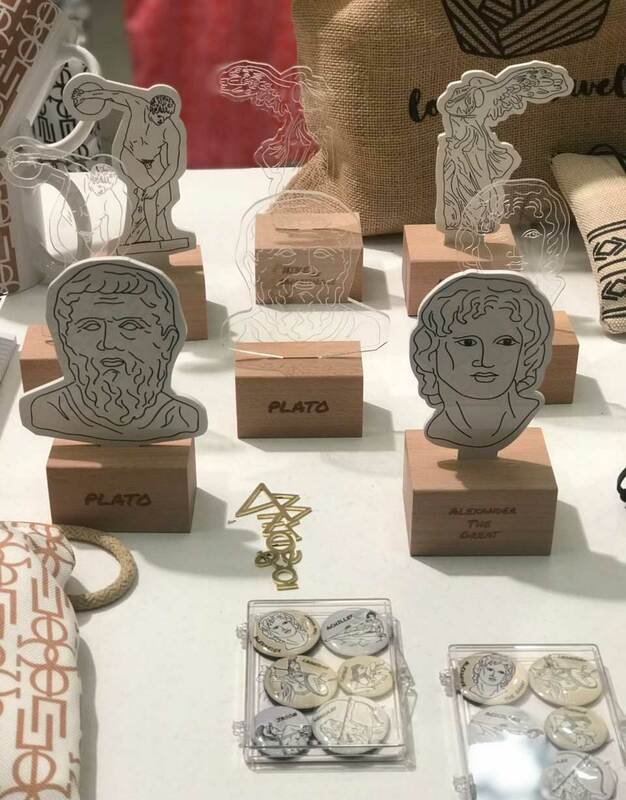 The former creates pendants and earrings featuring the outlines of famous landmarks (mostly Greek, but also made to order), and the latter makes beautiful pieces out of Greek marble, inspired by ancient works of art. You can find most anything. Efthalia Stamataki, another first-timer at the exhibition, calls me over to try a multi-purpose cosmetic oil from her brand, Euthalia. 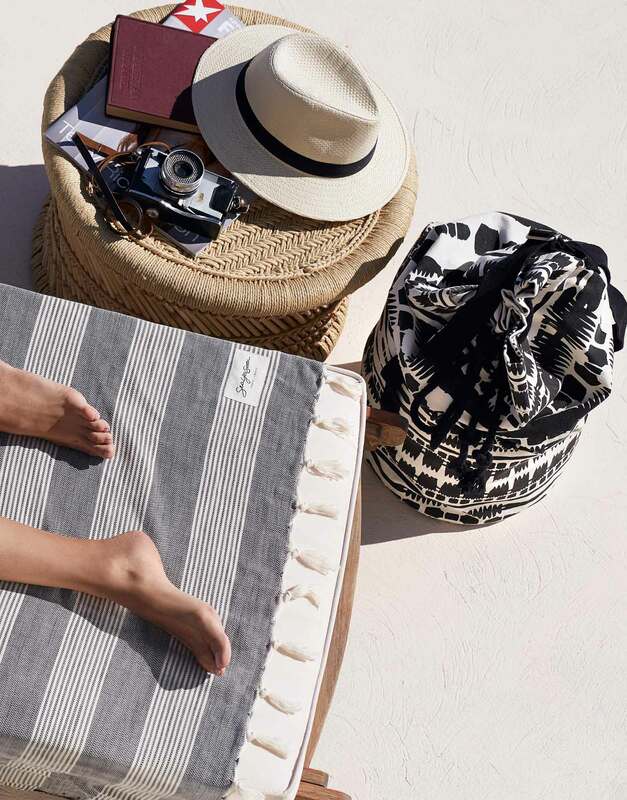 Both her and the brand are named for her grandmother, whose recipes, using natural products from the island of Skopelos, are the base for the all-natural, unisex products. I knead the oil into the ends of my hair, and immediately compliment her on the wonderful, discreet smell, which would never get too overwhelming. 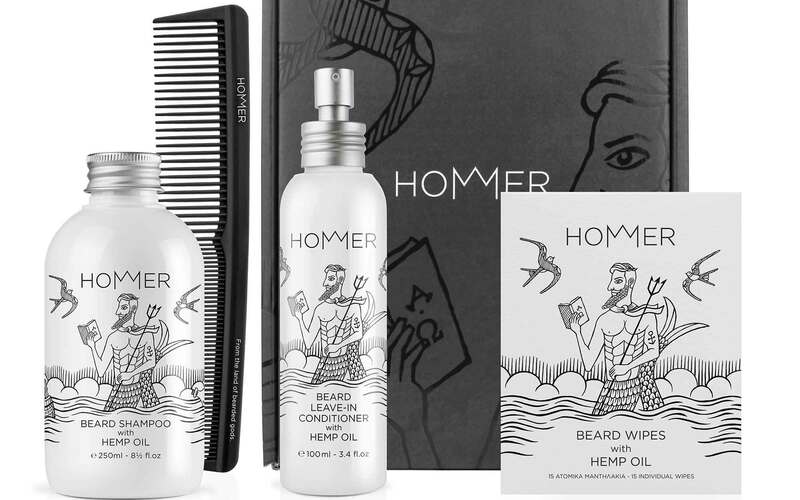 In the cosmetics category for men, Hommer stands out, with beard care products that would please any hipster, and two eau de toilettes (their first scent, with notes of wood, chocolate and vetiver, is also available as a scented candle; light it when lonely and you’ll think you’ve found the perfect man). My nose is in for another treat at the Waks stand. From their wide range of luxurious scented candles, I experience love at first smell with three typically Greek scents: “Basilique” (basil), “Fig Leaf”, and “Saltwater”. 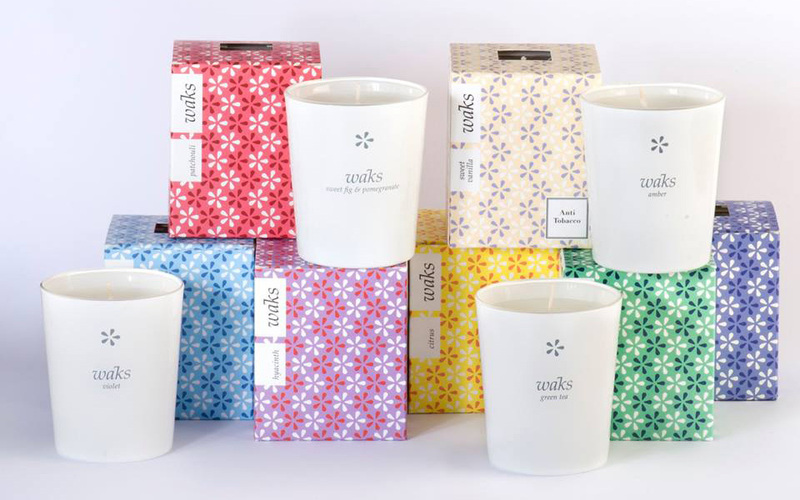 I’m told that their new line, named “Waks Local”, will feature only native scents, and natural wax in pots made by a ceramic artist on Crete. The shopping nerve itches again at the sight of some of the many chic bags made by several of the designers. Almost-famous beach accessory brand Sea You Soon’s latest oversized bags feature African tribal patterns in black and white; Lommer makes environment-friendly bags with straps made out of old seatbelts; When In Greece have created the perfect everyday backpacks and totes; and rhodesign makes an impression with their printed leather amphora bag (the handles of the amphora function as the straps). What’s obvious is that Greek designers continue to be inspired by their own country. 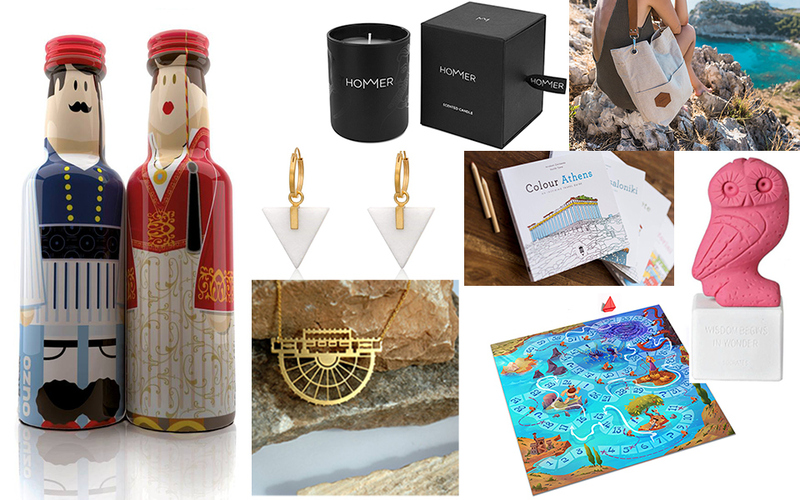 Most of the products at Greek Brand New would make for great souvenirs. 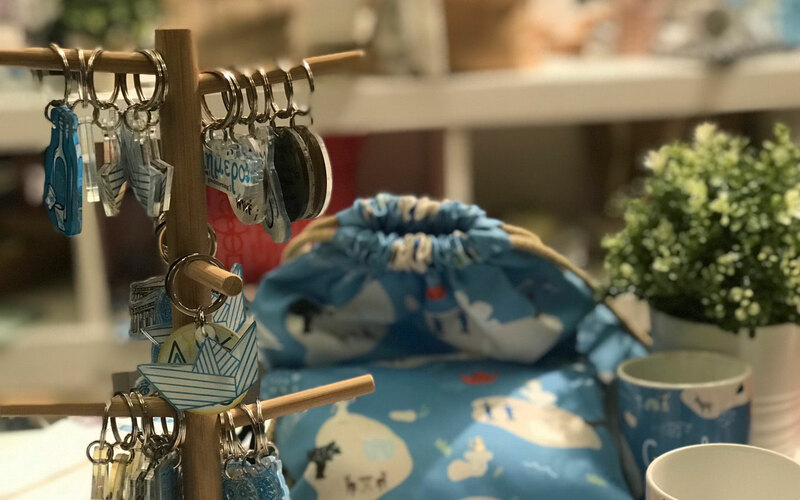 Meanwhile, the dedicated souvenir market itself is doing such a good job closing the gap with the home design field on its own, that the brands specializing in gifts to bring home are almost un-identifiable. But they are there. 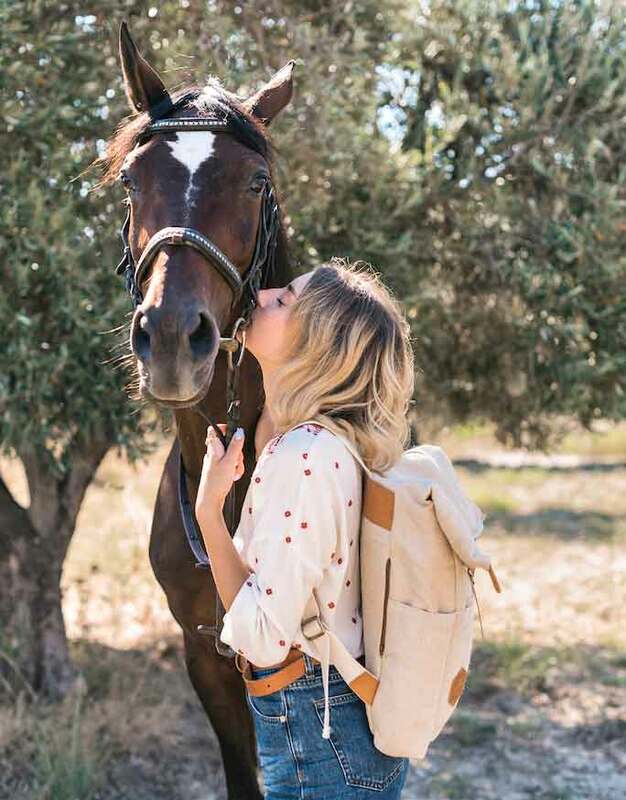 Niarchou’s own company, Ploos Design, makes everything from gold-plated Aristotle quote earrings to donkey key-chains and mugs and notebooks featuring Greek doors and evil eye charms. The trinkets have a nostalgic childish charm that’s typical for souvenirs, yet are still modern. They also play with the concept of ancient statue replicas, making theirs out of plexiglass. Others, like the artists behind SOPHIA and MYGREEKSOUVENIR (also new this year), paint their replicas in unusual, bright and metallic colors. GoGreek has chosen ouzo as the muse for their designs, making mini bottles of the famous spirit that look like the ancient gods and Greeks in traditional dress. Coasters featuring the same characters come with educational explanations on the back. Also meant to spread knowledge about Greece and its history are the board games made by My Greek Games. 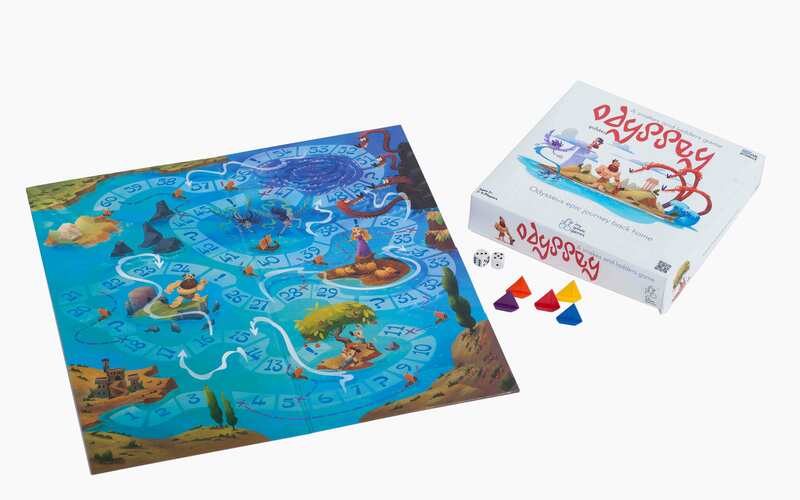 “Athlos” is a Greek god trumps game, and their snakes and ladders game “Odyssey” draws on Odysseus’ adventure-filled journey home to Ithaka. For adults, they have created several 1000-piece puzzles featuring quirky depictions of ancient philosophers created by artist Stavros Damos. Kids also love the coloring books from Colour Greece. It’s almost a cliché by now, but more proof that the economic crisis spurred restless minds to create is right here. It’s impossible not to talk about it. 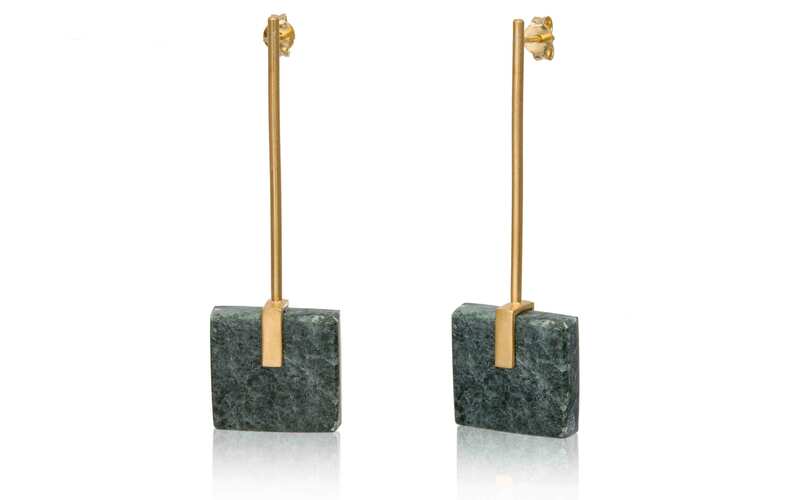 For their part, Stoforou and Oikonomou, who already have the work of approximately 40 Greek designers in their store and have followed Greek design for years, appreciate the efforts made by new designers to overcome the obstacles created by the crisis.